Design & Development Associates are a small architectural practice based in Poole, Dorset. 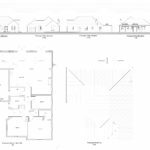 We offer a variety of professional services which envelop the traditional roles of architects and building surveyors to offer a bespoke and friendly service from concept to completion. Design & Development Associates have built a reputation for consistently surpassing expectations by delivering high quality architectural design in a simple and professional manner. 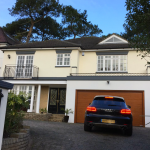 If you are considering any of the above projects, or looking for an architect or architectural design service in Poole, Bournemouth or Dorset, why not contact our architectural designers for a free no obligation consultation. 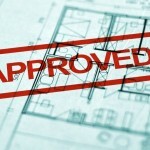 Four Planning Approvals In One Day!